By buying this product you can collect up to 3272 loyalty points. Your cart will total 3272 points that can be converted into a voucher of $163.60. The Roombook feature enables multiple finishes to be applied per surface, then calculates these surfaces (walls, floors, and ceilings), as well as room circumference and furnishing elements, for enhanced room documentation. 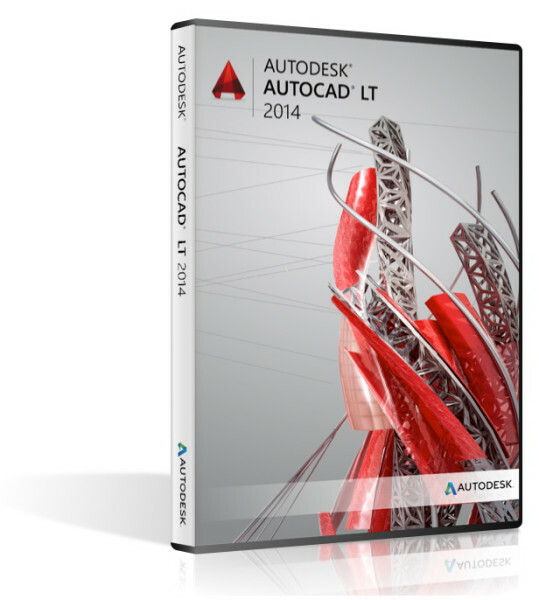 You can create a detail schedule easily within AutoCAD Architecture for each surface and export the data to a Microsoft Excel spreadsheet, or export a DWF™ file to Autodesk Quantity Takeoff (QTO) software for cost estimating. AutoCAD 2014 has added more features to the Command Line search, and AutoCAD Architecture 2014 has extended this to allow faster and easier access to all architecture styles in a drawing. While adding a window you can now also set the offset and the justification for the window. Note the Offset and Center is available as a single option now. 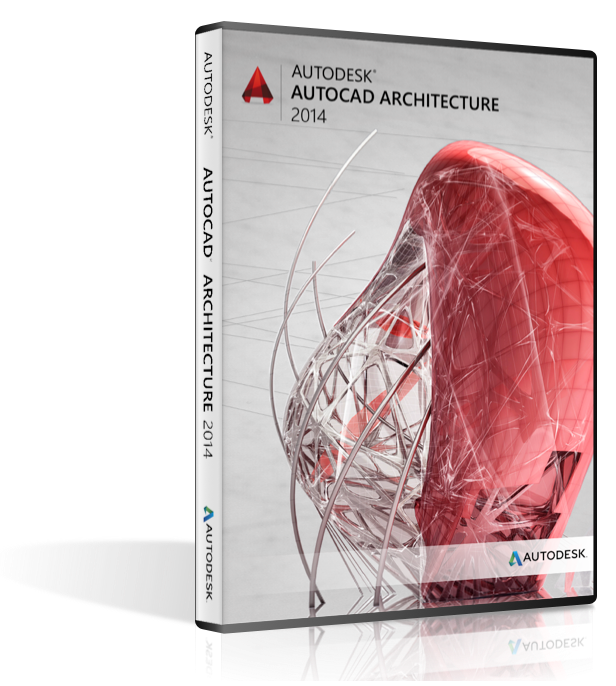 AutoCAD Architecture 2014 introduces four new commands which you will find very useful. Escarpment creates linework to display differences in elevations in a 2D drawing. 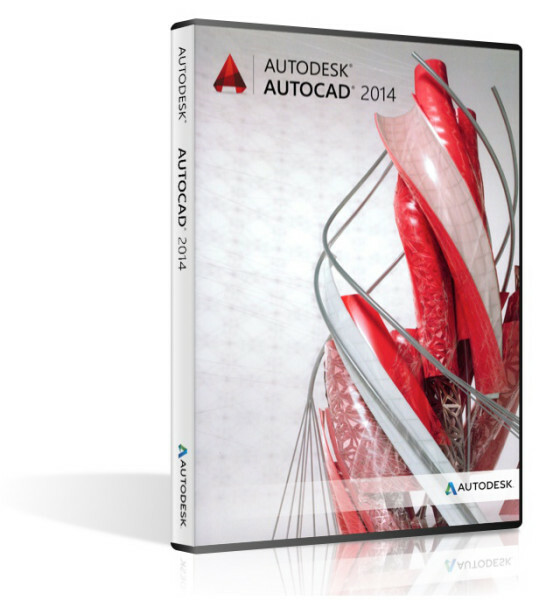 This Tool creates an AutoCAD block. Change the layer of all drawing entities to layer zeros in a single click. Clean up drawings with objects on unused layers by moving them to layer zero.